If you’re a diehard Philo fan, you may recognize this bag! Our all-time best selling bag has been reimagined; the Elite Crossbody is a throwback to our very first collection, but featuring a brand new look. The main compartment is accessible by the magnet flap closure, making this style especially secure. The accordion-style construction echoes a nod to the nostalgic, but the structure and simple lines allow for a minimal look overall. 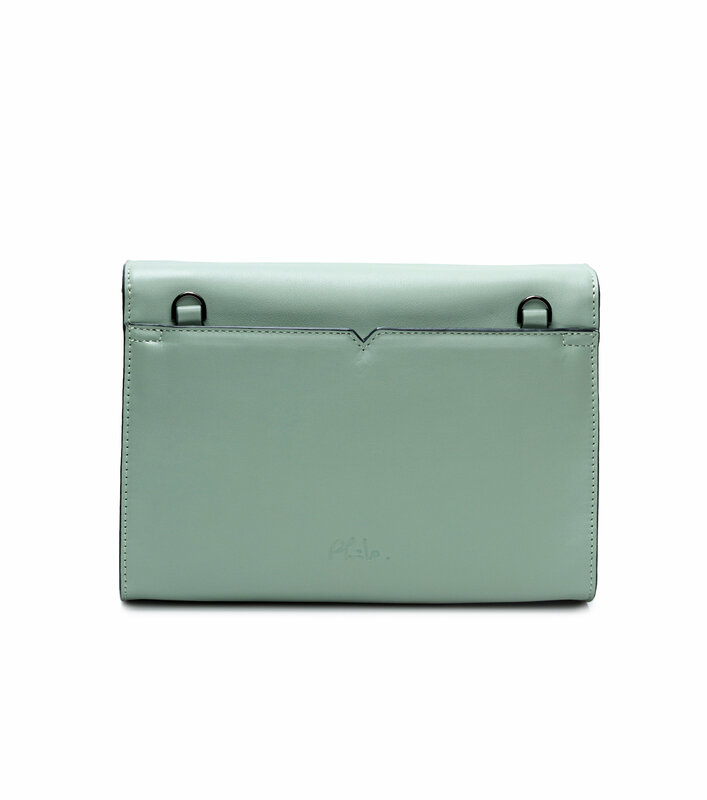 Exterior: 1 slash magnet pocket, open the main compartment with magnetic flap closure. Removable/adjustable crossbody strap.